Another winner from a favorite writer! Loved the characters and location, St. John. I am inspired to book a vacation! Please tell me the second in the series will be published soon! Elin Hilderbrand is: the mother of three three-sport athletes, an aspiring fashionista, a dedicated jogger, a world explorer, an enthusiastic foodie, and a grateful three-year breast cancer survivor. She has called Nantucket Island her home since 1994. 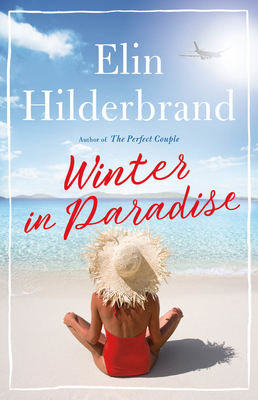 Winter in Paradise is her twenty-second novel.